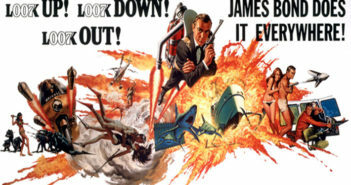 Our 007 coverage continues with a review of Thunderball. If there’s one horror genre that isn’t explored, it’s a good, old-fashioned Native American blood curse movie. Bloodline is a film striving to right this wrong. Christmas movies are usually nice and wholesome. 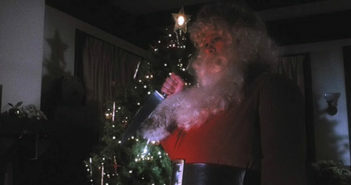 Christmas horror movies like Christmas Evil are the opposite. 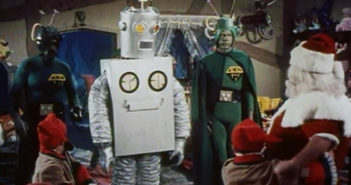 Santa Claus once conquered martians. Why? Who cares why? It’s Santa Claus! 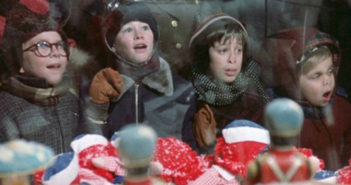 A Christmas Story is not your normal holiday classic. But we are not normal holiday people. 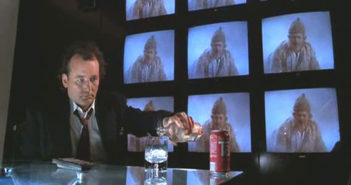 Bill Murray takes the story of Ebeneezer Scrooge by comedic force in Scrooged. Knights of Badassdom, the horror-action-comedy film of the Age of Man, is slated for release in 2014. 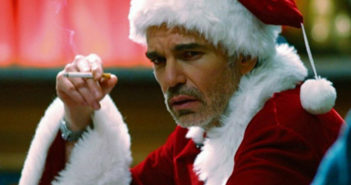 Bad Santa incorporates everything that could be wrong with Santa in one hilarious movie. So where, or when, does A Very Sunny Christmas fit into the holidays? 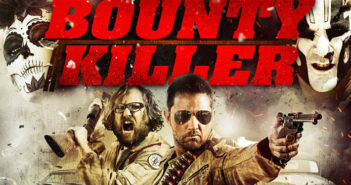 The action and hilarity of new wave grindhouse films continues with Bounty Killer.